The United Nations (UN) designated World Environment Day – on June 5th. Each year a different country hosts World Environment Day, this year it is India. We’re currently researching food growing in peri-urban areas for a new project so we’re taking this opportunity to ask why Britain is still manufacturing and exporting the deadly herbicide Paraquat – banned by the EU in 2007 – to farming communities in India? 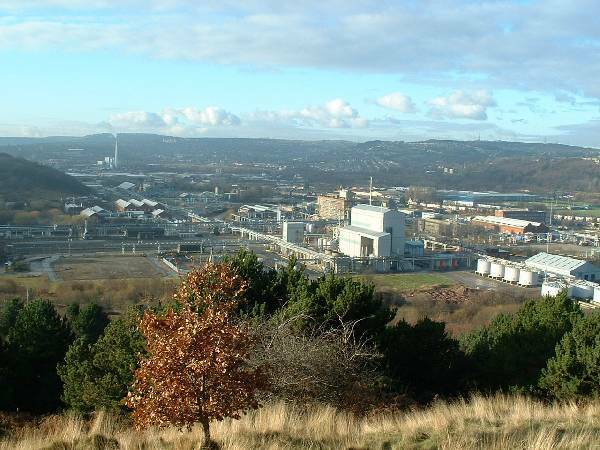 In the UK Paraquat is manufactured at Syngenta’s chemical plant in Huddersfield, under the brand name Gramoxone. Paraquat is known to cause Parkinson’s disease and is particularly lethal because it can be absorbed through the skin. If ingested there is no antidote. In 2017 the Guardian newspaper reported that it “has caused thousands of accidental deaths and suicides globally” and that the UK has exported an average or 41,000 tonnes of paraquat each year since 2015. Around two-thirds of exports go to poor countries – India as well as Brazil, Mexico, Indonesia, Guatemala and Venezuela. Around a third is exported to the US, where paraquat is also still sold under license. Most accidental deaths and suicides occur in poorer countries where regulation of hazardous chemicals is poorly enforced and farmers often struggle to make a living. 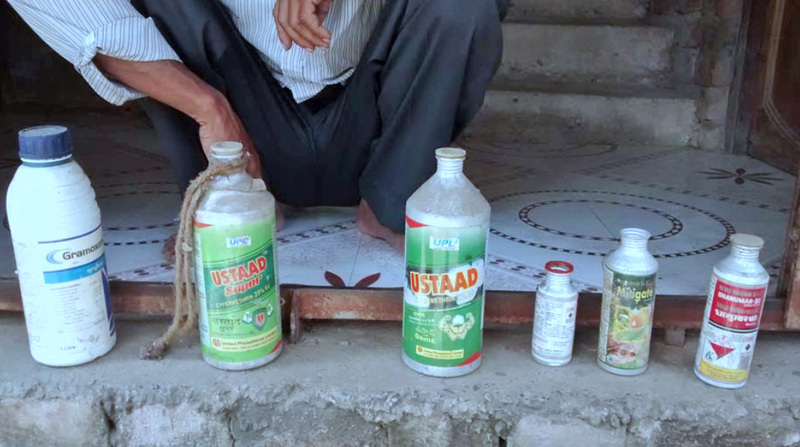 In April 2017, Pesticide Action Network (PAN) in India published a comprehensive report on the appalling conditions under which paraquat is sold and applied to crops in India, including case studies showing how Gramoxone is stored in farmers’ homes as well evidence of absence of instructions on labels on the wearing of protective clothing when applying Gramoxone. 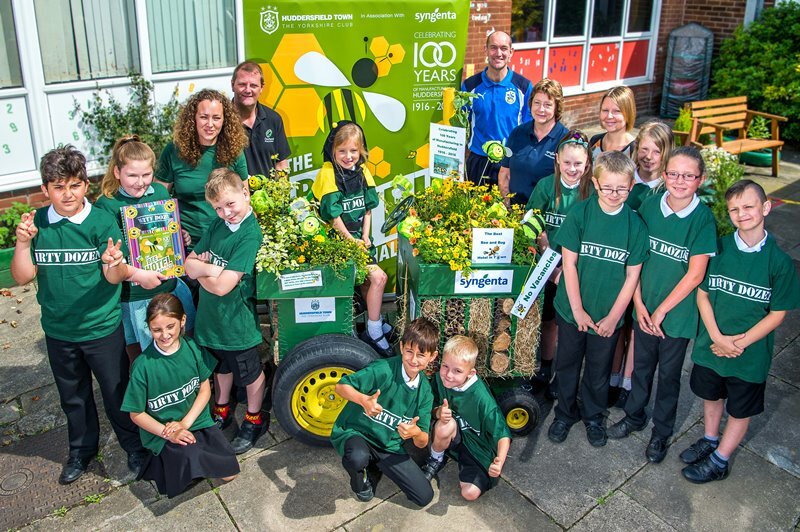 Syngenta also hosts ‘Connecting Communities’ events in Huddersfield – networking events to offer support to local charities and volunteering groups, funded by contributions from staff wages through the ‘Syngenta Employees Community Gift Scheme. The UN says that extremely hazardous pesticides in farming are a “global human rights concern”, and is calling for a global treaty to phase out their use.